The Schwarzkopf Professional IGORA ROYAL Highlifts grouping contains the 13 Ultra Blonde (10-) and Special Blonde (12-) shades. 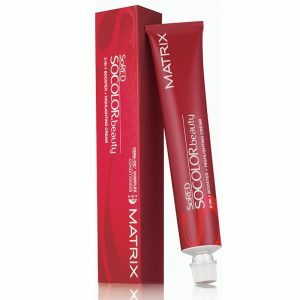 All specially developed to create incredible blondes in just one step. 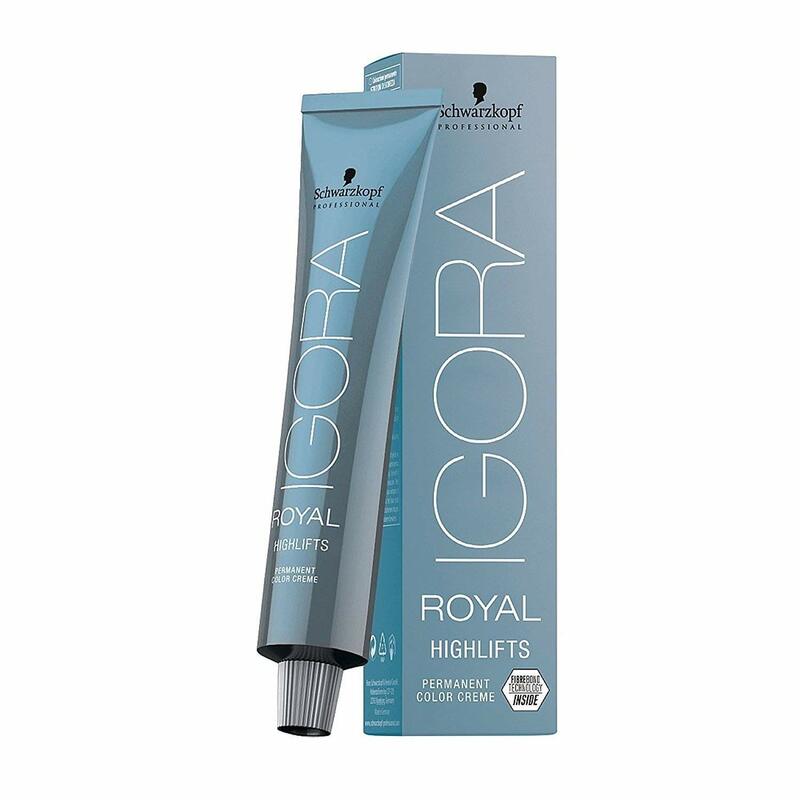 The IGORA formulation delivers maximum lift and reliable neutralisation. 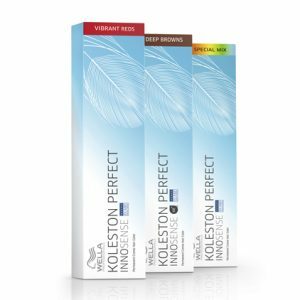 In addition it is now improved with built-in Fibrebond technology to minimise hair breakage. 6 shades that can be used on bases 7 or lighter and will give 3–4 levels of lift depending on developer strength (1:1 mix ratio). 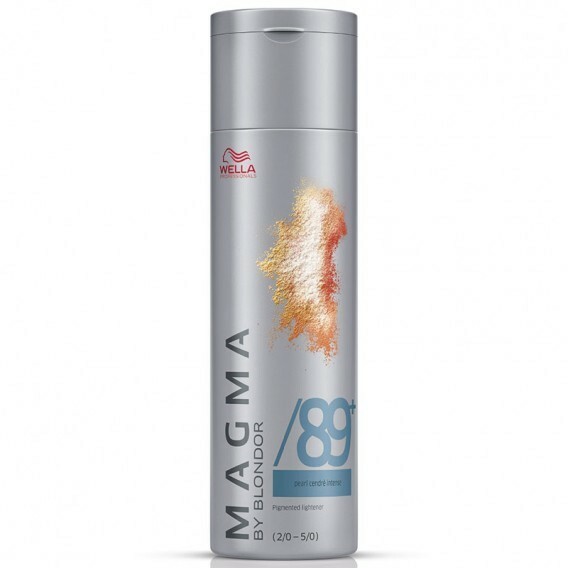 Can be mixed with IGORA ROYAL Naturals to combine lift with up to 30% white hair coverage. 7 shades for use on bases 6 or lighter and giving 4–5 levels of lift. 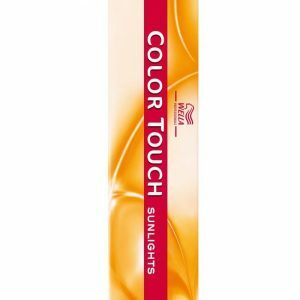 Mix 1 part colour cream with 2 parts IGORA ROYAL Oil Developer. For all the Highlift shades, use 9% (30 Vol) developer for the lower level of lift and 12% (40 Vol) for the higher level. Development time is 30–45 minutes. All shades come in a 60-ml tube.